Living room window. Plant got pimped too. From mom and dad! Love it so much. I always get too upset and excited when Alliance play so I tried to calm myself down playing 3DS between their games at DH. Sadly they didn’t make it to the finals but there will be more chances! And one shouldn’t forget that 3rd place also is quite an achievement. The game I was soothing my stressful soul with was Zelda: Link’s Awakening DX; after completing the fantastic Oracle series I decided to continue my “Zelda quest”. Link’s Awakening DX wasn’t as good as the Oracle games though, but it’s older and they have re-used a lot from it in the Oracle series. With that said, it would’ve of course been better to play this game before the Oracle games. Some bosses were re-used which resulted in zero challenge: the bosses overall were way too easy. Usually there are some kind of challenge when it comes to bosses in Zelda games but this was a bit disappointing. The palace designs and such were pleasing though, which is what I found most important. The next portable Zelda game I’ll take on is prolly Minish Cap or the new A Link Between Two Worlds, depending on if I can get my hands on Minish Cap or not (it’s quite rare these days I think?). 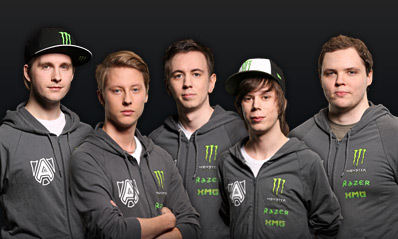 After two days of awesome games in the group stages, Alliance remains undefeated with their 12-0. With them winning their group I’m now looking forward to the All-Star match in two days, especially since Akke (and Loda) got selected for it. 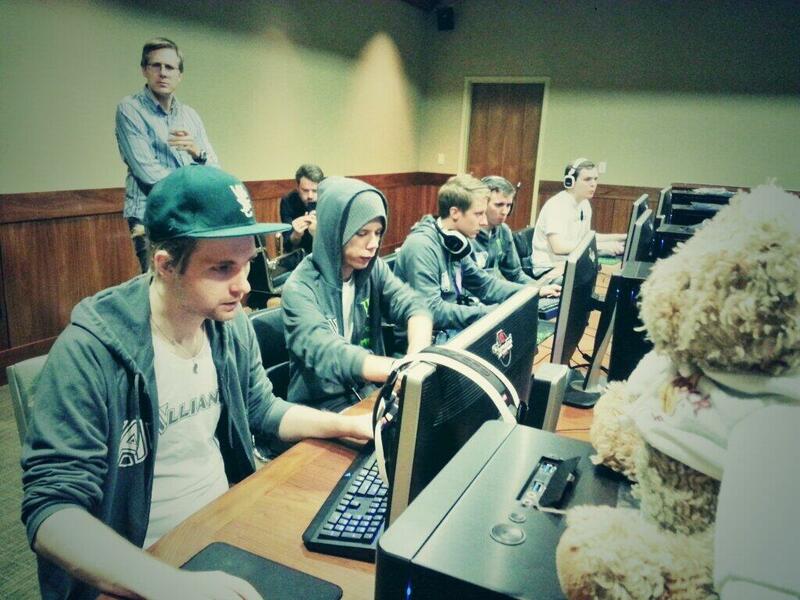 Valve is doing such an amazing job and like many others, I wish I could be in Seattle right now. Instead I’m working but at least it’s not very hectic at the moment, which means it’s no problem staying up late to watch the TI3 games. Hopefully I can be in Seattle next year (if Akke will be competing that is), but I also want to go to Tokyo and I guess it will be a bit too expensive to do both. 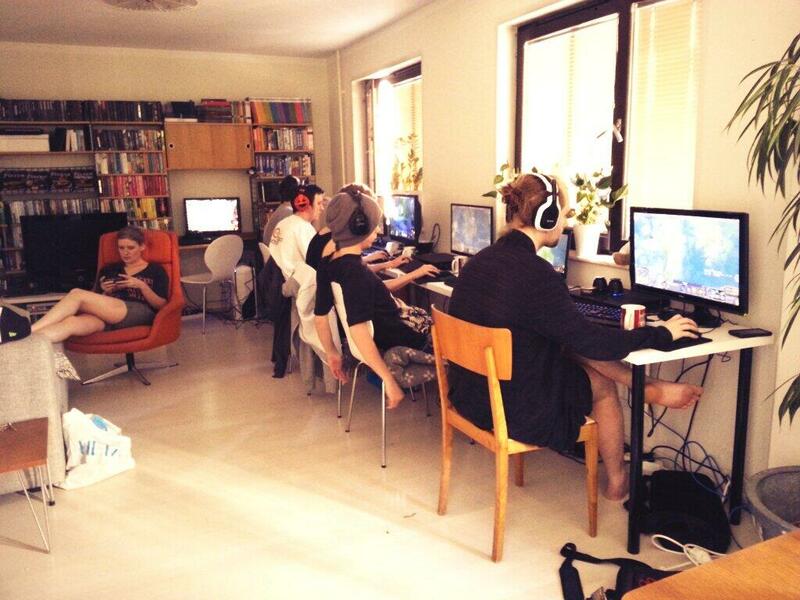 Luckily, it’s very convenient to watch TI3 from home! And at least I’ll be able to go to this year’s DreamHack Winter, probably. Today it’s been three weeks since I came home from Japan and it’s been kinda hectic since then. The press release involving our company’s “interactive guide app” for the tourist spot “Skeppsholmen” (Stockholm) was yesterday and today we had workshop and meeting all day. The press release went very well so hopefully this will give our company its needed boost. Now when I’ve been traveling around so much, the portable Nintendo 3DS has been a “lifesaver”. I recently bought two Zelda games on the 3DS’s Virtual Console, namely Oracle of Seasons and Oracle of Ages. I’ve wanted to play them since their release on the Game Boy Color like 12 years ago, so being able to play them while riding the train now is really sweet. I finished Seasons and started Ages a few days ago. 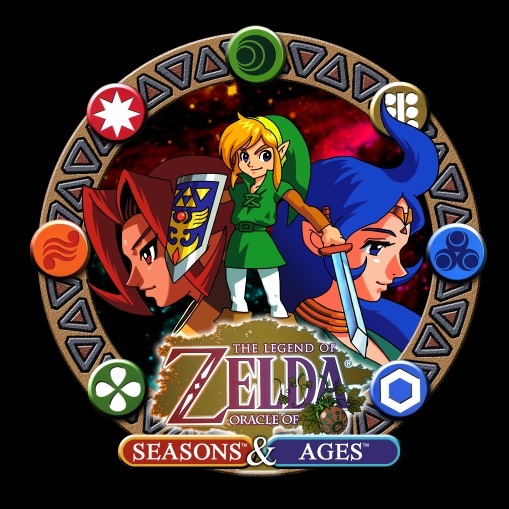 Seasons is an awesome game and I’m enjoying Ages even more, since it’s the trickier one of the two. The game design in Zelda has always been well thought-out but the dungeons’ puzzle design in the Oracle games (and especially Ages) are some of the best I’ve seen so far. Needless to say I love these two games! Pic from when they still were named No Tidehunter and won StarLadder Season 5 in Kiev last month. 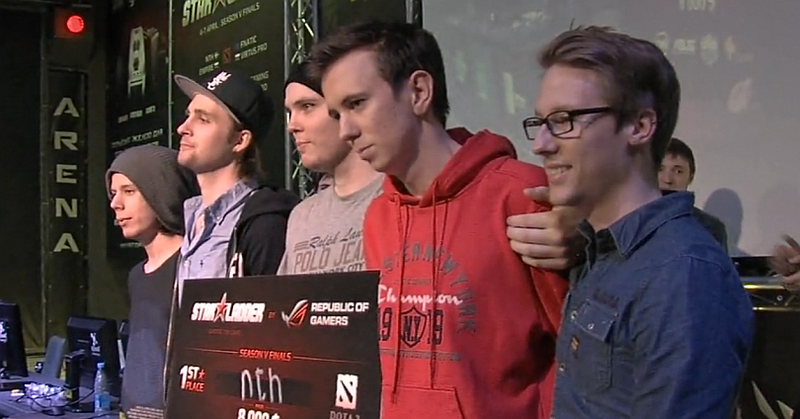 Happy birthday Akke <3 and congratz [A]lliance!